New Additions to the DRS Crew! - Disaster Restoration Services, LLC. New Additions to the DRS Crew! 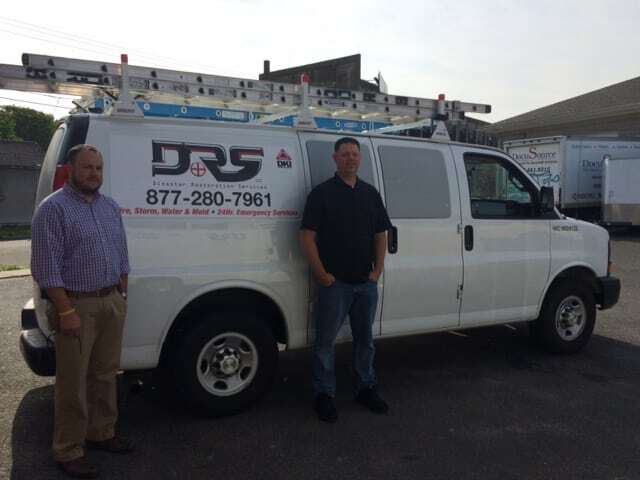 DRS is very excited to welcome Nick Armstrong and David Worthington to the DRS Crew! Nick and David are both Loss Specialists.